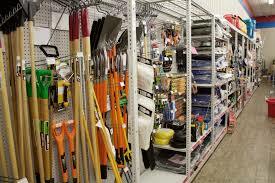 Hardware Store – $150,000 of inventory included in $75,000 asking price! Home/Hardware Store – $150,000 of inventory included in $75,000 asking price! 2 story building consisting of 4,300 sq.ft. for each floor.